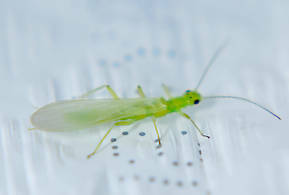 Like most common names, "Little Green Stonefly" can refer to more than one taxon. They're previewed below, along with 1 specimen. For more detail click through to the scientific names. These are often called Little Green Stoneflies. Alloperla severa (Sallfly) Stonefly Adult View 1 PicturesAt Touchet Corral.